We have made a strong presence in our business market and are continuously striving to offer the best to our clients, something you will quickly realize when you choose us. Dianna has achieved success through the use of clarity and the understanding of our clients’ needs. We know that you will find what you are looking for with our legal services because we stand behind our work as a family law firm. We provide Colorado Springs, CO and the surrounding areas with a complete range of family legal services. Our highly-trained professionals have been hand-picked from among the best in the industry. We are trained to provide you with the solutions you need as well as the quality you deserve. Whether you need custody or restraining orders, we’re here to help. The first step is to contact our office and schedule an initial consultation. In the meantime, feel free to take a look around our site to learn more about our services. If you have any questions or concerns, please don’t hesitate to contact us at any time. Dianna is fully licensed and always ready to offer you a complete range of legal services and because we have such a wide variety of options, we will definitely be able to meet your needs and deliver the satisfaction that you are looking for. Dianna has been proudly serving the Colorado Springs, CO area for more than 20 years. Our highly trained employees have developed customer service practices that will achieve the best results for our clients, allowing them to succeed through us. Our company has the experience and knowledge to do even the most complex job right. Dianna has built her client base through hard work, determination and a strong reputation, which allows us to provide superior service to you. We take great pride in providing you with top level service when choosing us for all of your legal needs concerning your family. Dianna is a highly experienced attorney located in Colorado Springs, CO, serving the surrounding areas. 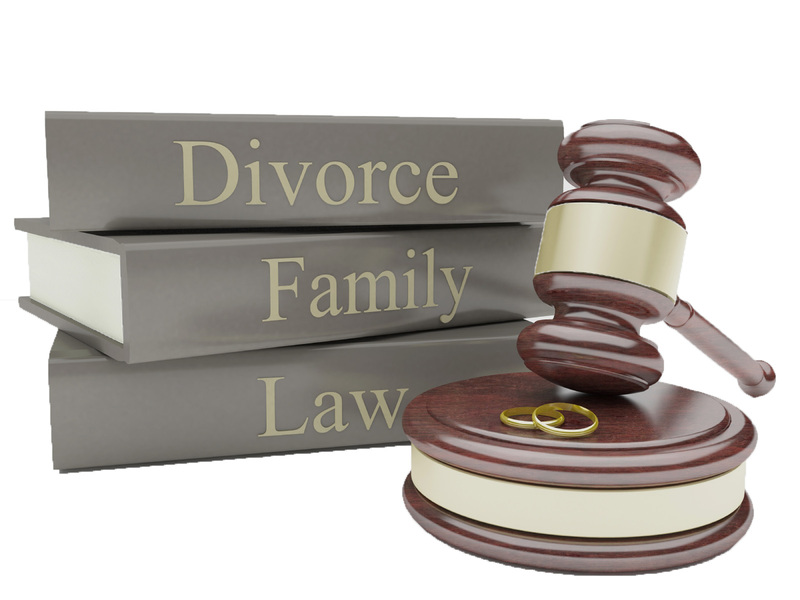 We provide professional legal services to people who are looking for assistance in matters of divorce, parenting time, child support, restraining orders and other family related issues. We understand that divorce can be emotionally and financially devastating to both the parents and their children. Our considerable and high caliber skills help assist our clients to achieve the results they desire. We aggressively fight for you and your family's rights to get you the resolution you deserve. We are a small business that treats our clients with individual care. We are local and involved in our community. We do not pass you among multiple inexperienced attorneys. You are represented by Dianna - the person you hired to represent you, not by whoever has time to juggle your case that day. We provide personal service at a critical time in your life. We are dedicated to providing you with the right solutions for all of your family legal needs. Our goal is to achieve the best possible results for your future and the future of your children. As a member of the Colorado Bar Association, Family Law Section and a member of the El Paso County Bar Association, Dianna takes pride in staying abreast of the constantly changing laws. We invite you to learn more about us and what we can do for you in the matters of divorce, child support, domestic violence and all legal matters that concern your family. Aggressive representation... Results oriented. We offer new client consultation at a reasonable fee of $150. Please contact us today to check availability and schedule your consultation. 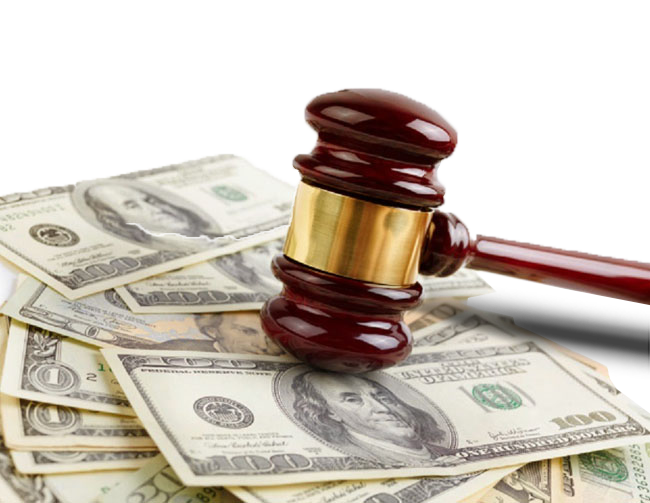 Retainer fees are determined on a case by case basis. 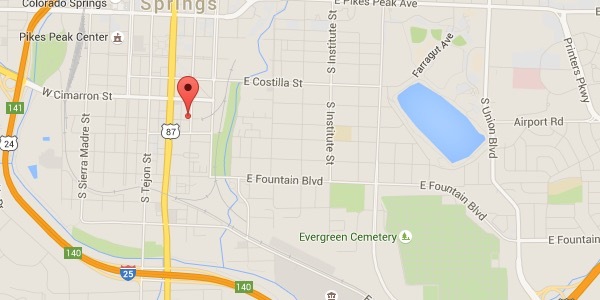 We are easy to find in the heart of Colorado Springs business district, just a short walk from the Courthouse. My initial consult fee is $150. Please either call or fill out the contact form on this page. Dianna provides legal advice concerning dissolution, parenting time, post-decree matters and all other legal related matters that concern your family. Contact us today for more information. We always enjoy hearing from our customers, whether they are current or new and we look forward to earning your business and trust.